Would you like to partner with brands and provide amazing giveaways to reward your readers? 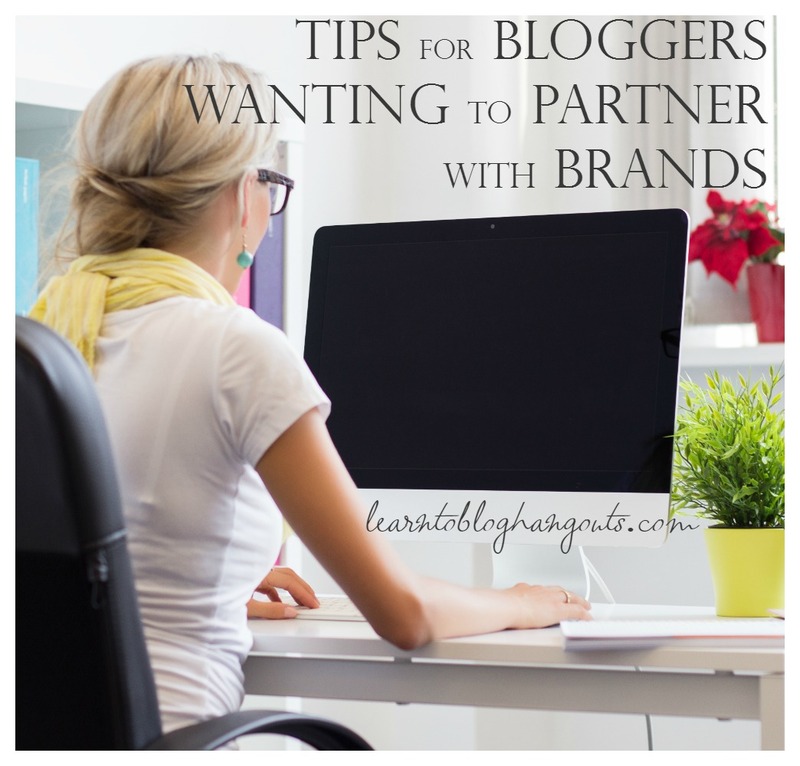 There are four important steps to successful brand partnerships and giveaway promotions as a blogger. You should compensated somehow for your time. You can “grandfather” existing relationships to exclude charging fees or send them a notice before a campaign starts, if you want to begin charging. You can choose to just charge new brands. Keep in mind that free work can lead to paid work. Just be sure that the brand or PR company is one you want to nurture a relationship with. Once your blog and its traffic are establishd, you will likely receive 100’s or 1,000’s of emails daily with these type of requests. Instead of hitting delete, reply with your repitch. Even if they don’t reply, they are now aware that bloggers don’t work for free. They know that if they want to work with you, they need to have a budget. Thanks so much for your interest in working with 3 Boys and a Dog. We have many options to help you gain brand recognition for the parenting community of 3 Boys and a Dog readers and beyond. Due to the fact that any free product has to be claimed as income and income tax is assessed, there is an insertion fee at 3 Boys and a Dog. We have many different advertised here as outlined in this Google Document <link to Google Document>. We also offer text links, graphic ads, social media blasts, multi-week campaigns, brand ambassadorship, Pinterest campaigns, and multiple blogger events. You are more than welcome to give out this information to your colleagues as well. Please look over the information carefully and ask for any additional materials you may want to see. I look forward to working with you. What is a brand ambassadorship? Negotiate terms before you accept the work (don’t change the terms after you’ve agreed on ambassadorship). The better your post, the more likely that brand/PR company will want to work with you, and it will likely attract other brands. Show your product in action (ingredient in a recipe, on your desk, your child wearing it, etc.). 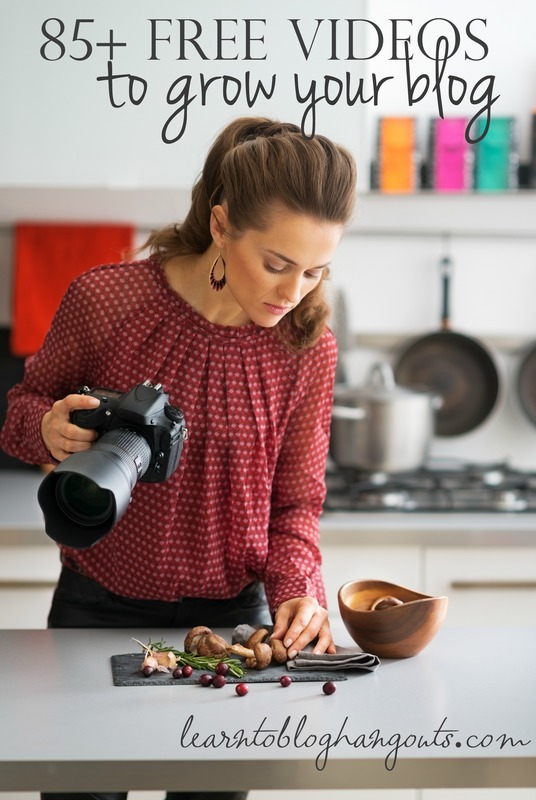 Request pictures for sponsored posts (if you receive high resolution photos, reduce the file size so that it is not taking up too much space on your blog). In order to comply with the FTC, you must publicize that you accept products and money for content. Example of Crystal & Co.’s disclosure. You can get your own here. Your blog should have a site wide policy and may be required to list a disclosure within sponsored posts. Some sponsorship with brands, include them offering a giveaway to your readers. Create a template to be more efficient. Require that the brand/sponsor ships to the winner. Restrictions? US, Canada, worldwide? See How to Promote Your Giveaways video. Need more help? 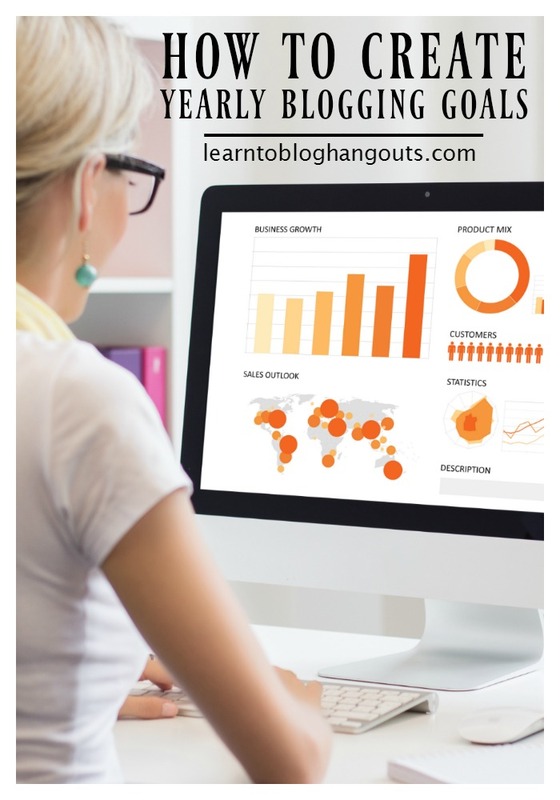 We’ve created over 85+ free videos to help you learn to blog! 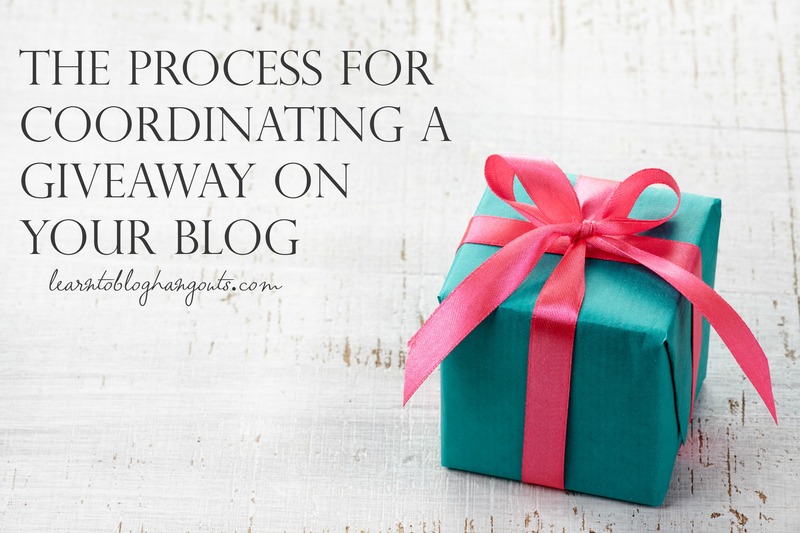 Ready to grow, grow, grow and make your blog a business? 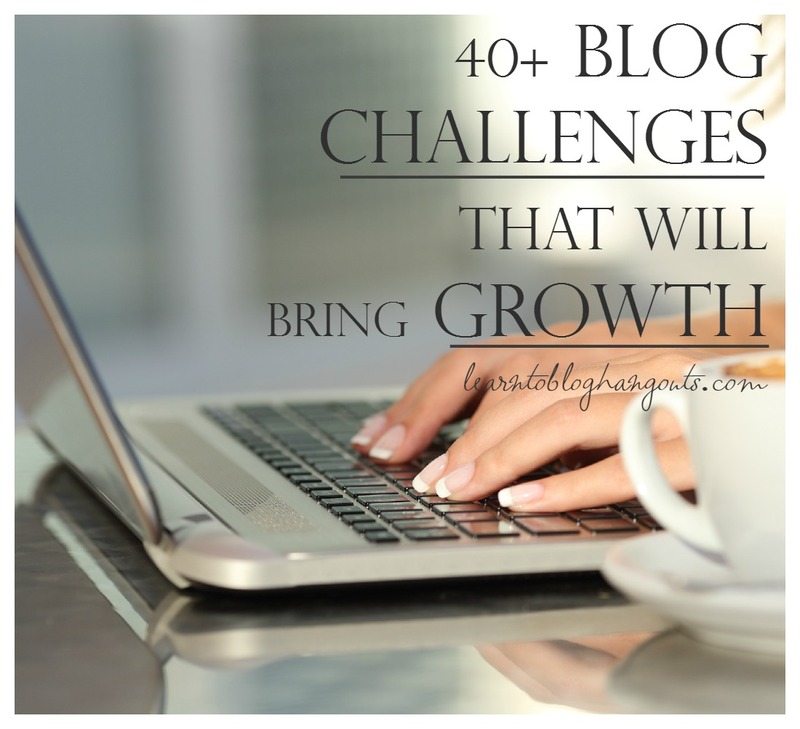 Join our VIP Forum which has over 40 actionable blog challenges that will grow your blog! There are also over 4,000 posts and over 850 topics from members and leaders. We share our goals, we brainstorm ideas, we share what is working and what is not working in the most transparent way you’ve ever seen. 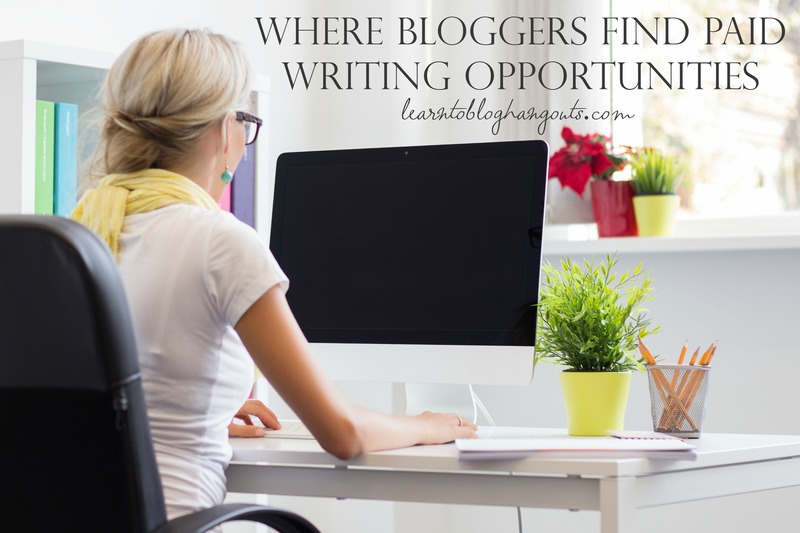 You want to make a full time income blogging? This is where you need to be! It’s only $7.99 a month! Awesome! This is nice. I’m pitching a brand and kinda got stuck. Your sample helped a lot.